China-Lutong is one of the most important Chinese companies in the manufacturing and supply of products, parts, components and equipment for diesel injection systems. As well as the spare parts for common rail pumps and injectors. 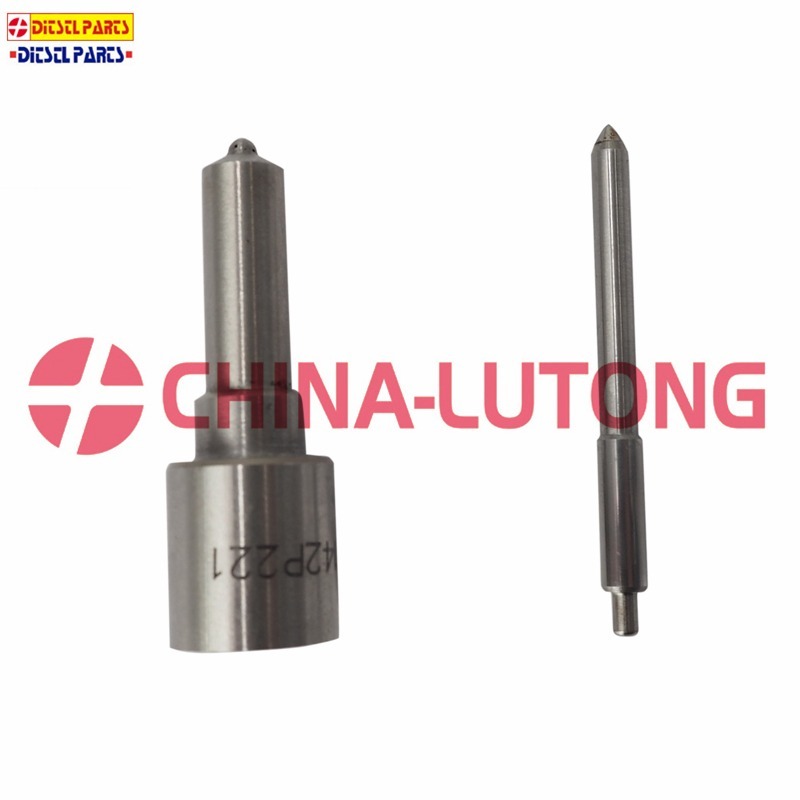 China-Lutong Nozzles are designed to withstand the heavy demands of today’s diesel engines. On average, a diesel nozzle fires 1,000 times per minute, so precision and durability are important features. Each China-Lutong Nozzle is engineered for exacting precision and durability, to deliver a long, reliable service life for consistently superior diesel engine performance.